CSS's vision is to provide a no-fee, business-driven workforce preparation system to ensure employers have access to workers with appropriate skills. 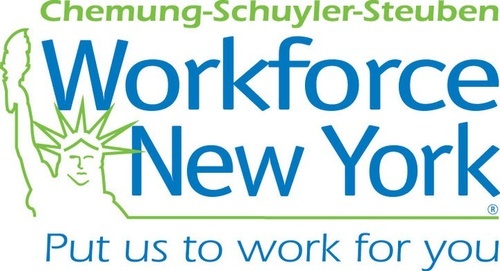 Chemung Schuyler Steuben Workforce New York is a not-for profit organization overseen by a Board of Directors with representatives from both the private and public sectors. CSSNY is dedicated to assisting individuals with greater employment opportunities, and therefore providing businesses with an adequate labor pool.